As Dalit women, and/or members of other religions, gender and sexual minorities, we have often found the internet to be an unforgiving place. With Indian mass media being predominantly "upper" caste, and very few elected officials and civic leaders being Dalit, our stories are rarely told and as a result, our issues rarely become subjects of national concern. Like everyone else, we believed the Internet represented a more democratic and open space to tell our stories in our own voices. But as we began to make our voices heard and claim ownership of digital space, be it on social media or Wikipedia, we were met with immense trolling, casteist and communal remarks, harassment, politically engineered attacks and even threats of physical violence. This has abetted the culture of impunity around caste which contributes to it’s endurance in cultural and intellectual spaces to this day. It transcends the borders of India and plays out in every corner of the world. This has been the source of emotional and physical trauma but more importantly, the fear of being humiliated or attacked has landed a blow to our resistance. Many who have been victims of online hate choose to retreat back into the shadows to keep themselves and their families safe. As a result India has seen a new generation of Dalits left behind in a casted digital divide. 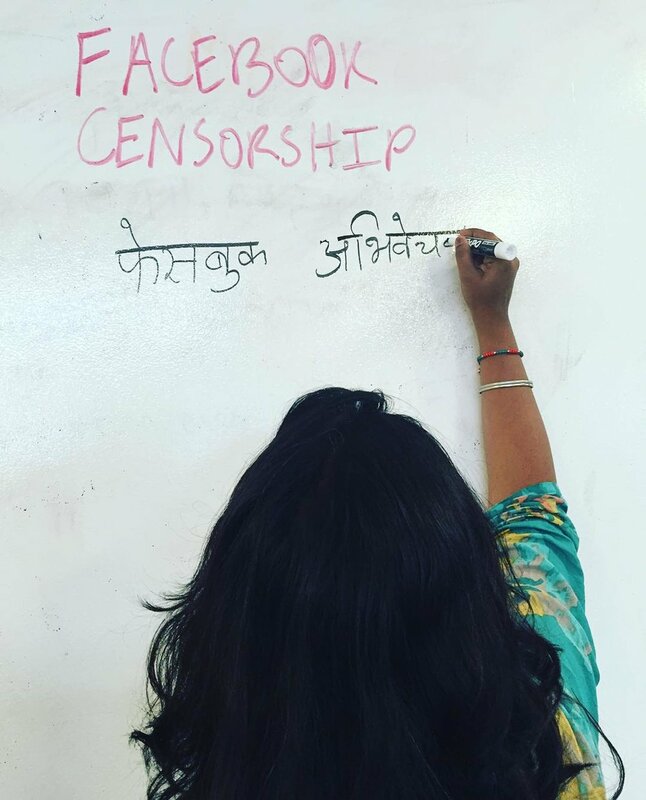 At Project Mukti, we believe that everyone deserves a safe space in which to make their voice heard, especially those for whom the internet and social media is a crucial platform from which to organize, educate and resist. In order to end Caste then we must have solutions that center the opening up of knowledge and technology production for Dalits while also democratizing access to technology that promotes FOSS principles and centers our safety so that we can be online without the fear of violence. We believe openness, transparency and education is the only solution to this systemic problem. Our Digital Security Trainings enables organisers, educators, artists and leaders from Caste-oppressed, religious, gender and sexual minorities to reclaim space online by giving them the tools to protect themselves and their families. Our trainings cover introductions to digital security and provide practical ways for organizers to learn how to secure themselves, their devices, and how to use the internet safely. One in six in the world are Indian and the technology we create has global ramifications, for Indians contribute to technological projects around the world. Their biases becomes the world’s especially if those biases contribute to a closed, hierarchical and privatized internet.